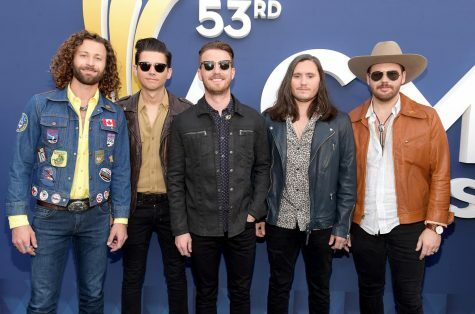 On April 7th, 2019, America`s favorite country stars returned to Las Vegas` MGM Grand Garden Arena for the 54th Academy of Country Music Awards, hosted by Reba McEntire. 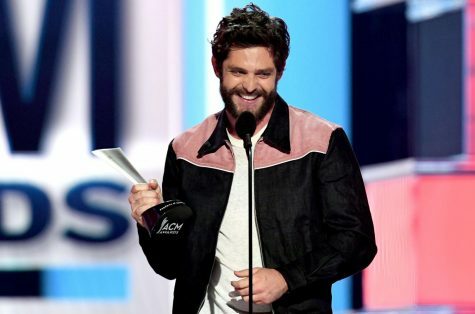 The night was full of memorable moments and good times, and we can`t forget about the 20+ amazing performers including Jason Aldean, Dierks Bentley, Eric Chruch, Thomas Rhett, Miranda Lambert, Brothers Osbourne, Luke Bryan, Carrie Underwood, and that’s just to name a few! 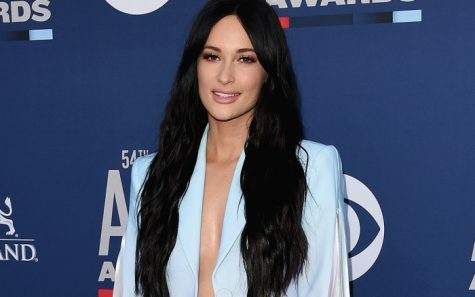 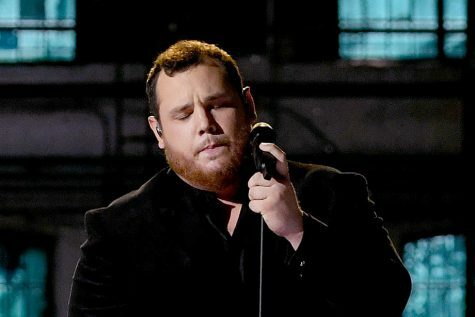 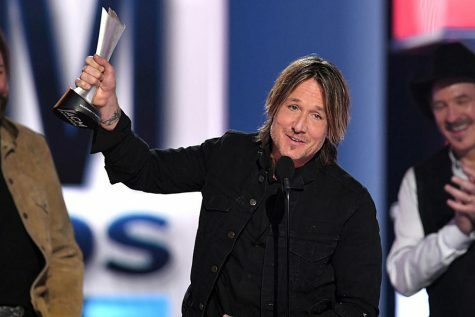 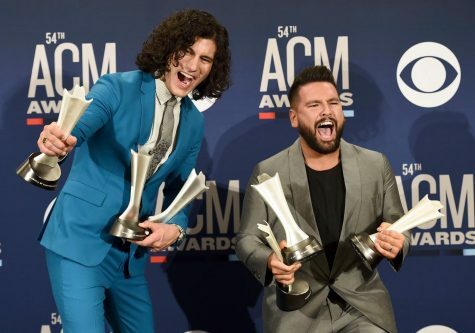 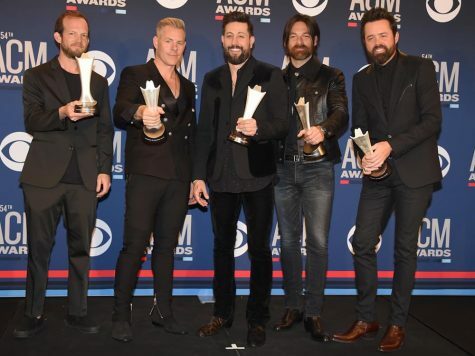 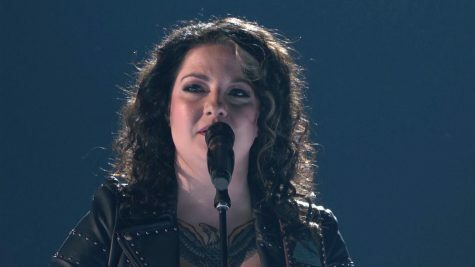 The 2019 ACM Awards are for sure one to remember!